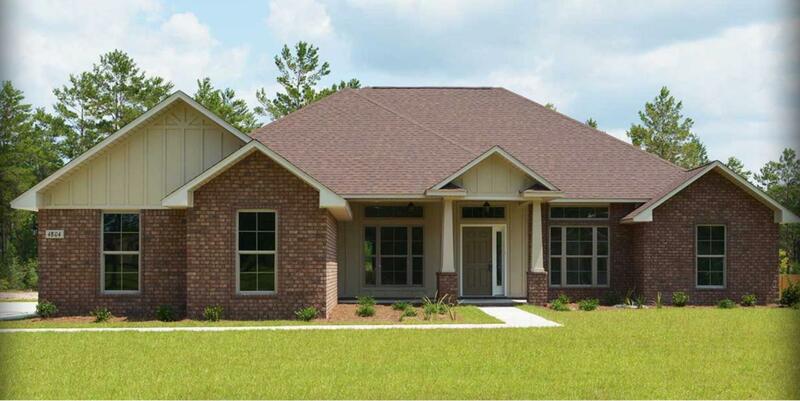 For the family that enjoys company, you'll fall in love with the 22'x19' Florida Room in this beautiful 2786sqft home! 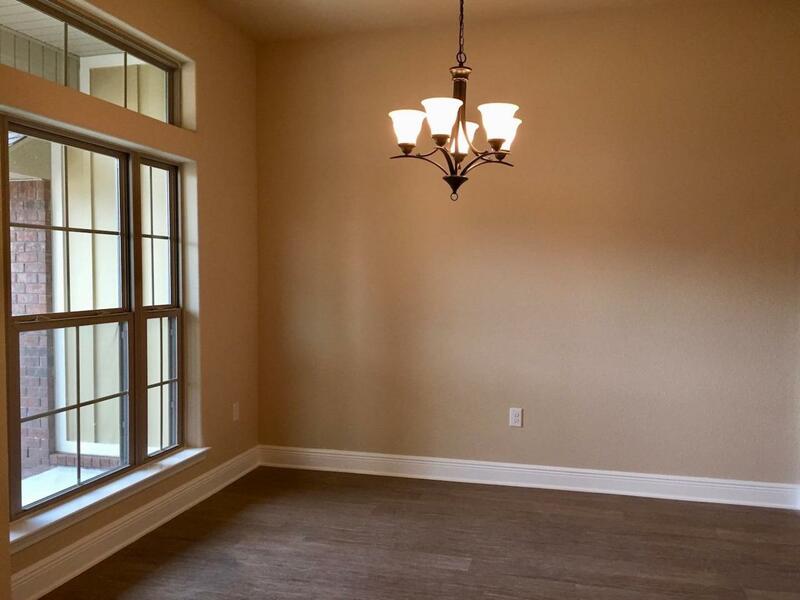 From family gatherings to football weekends, you won't find a better room to host your festivities in. 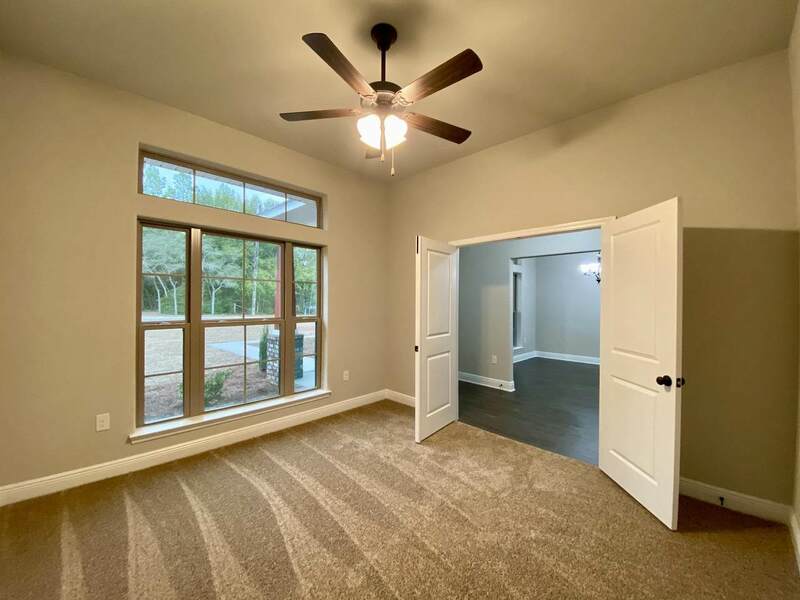 You'll also have a large Great Room, Living Room, and Dining Room, in addition to 4 bedrooms, making this home the perfect choice for families. The Master Bath features a separate shower, his-and-hers walk-in closets, double-vanity, and Garden Tub. 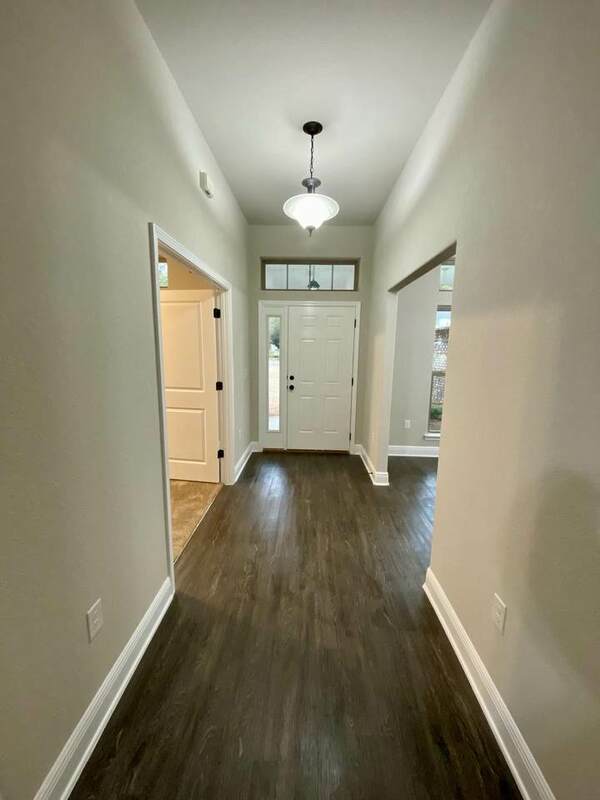 This home has a 1 Acre lot with a deep backyard, and a 3-Car Garage.Nichols Creek is conveniently located with easy access to I-10 and less than 30 minutes from the sugar-sand beaches of Navarre. Thomas Homes was the winner of multiple Parade of Homes awards in 2017, and has been claim-free since 1993! Listing courtesy of Thomas Home Corporation Realty. © 2019 Emerald Coast Association of Realtors MLS. All rights reserved. IDX information is provided exclusively for consumers' personal, non-commercial use and may not be used for any purpose other than to identify prospective properties consumers may be interested in purchasing. Information is deemed reliable but is not guaranteed accurate by the MLS or Classic Luxury Real Estate, LLC. Data last updated: 2019-04-19T00:02:39.427.